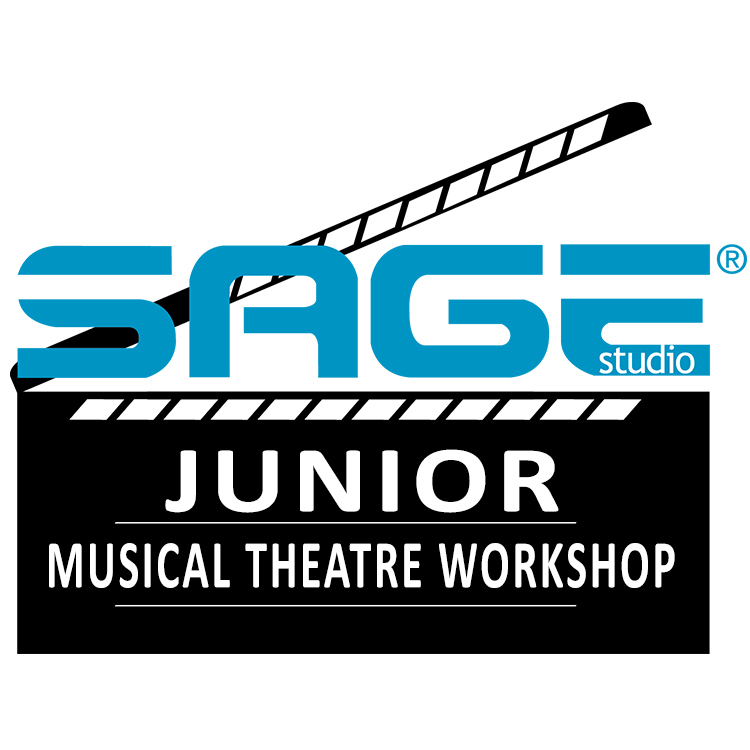 Sage Studio Junior, our series of classes for performers ages 7-14, offers a curricular approach to theatre education with the unique small-class studio approach that is Sage Studio’s signature—with all of our classes led by working industry professionals. 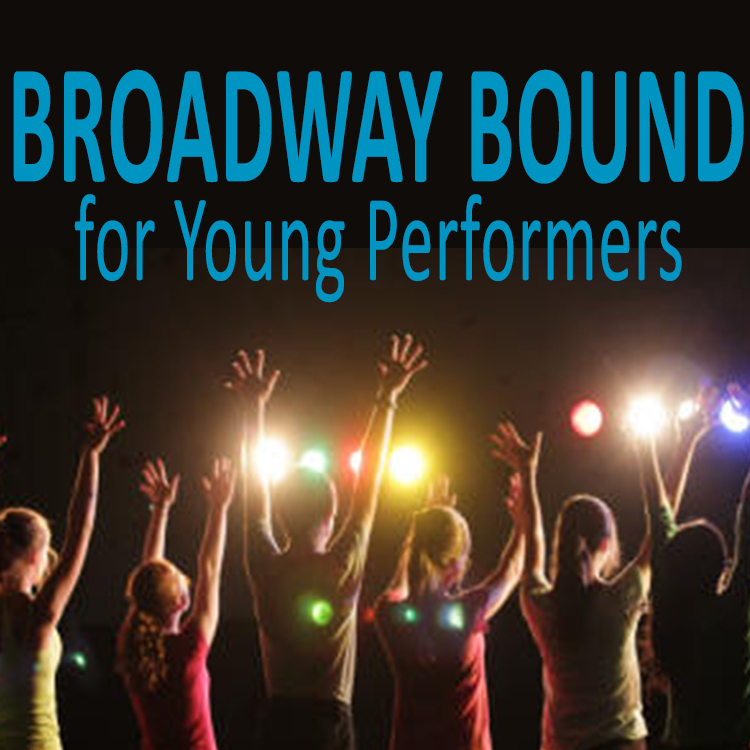 This winter, we’re focusing on the young “triple threat,” or for any kid who’s been wanting to try their hand at the exciting and vibrant art of musical theatre! This introduction to musical theatre will teach kids all about the process of creating a character, vocal technique and unique choreography combinations along with theatre games to stretch those creativity muscles—and help build the confidence they need to chase those big dreams and take the stage by storm in their next production. Parents will be able to see their young stars strut their stuff in a final showcase performance at Raue Center! *Financial aid is available for all Sage classes! Contact Caitlin Quinn at education@rauecenter.org for more information on this program. FAMILY DISCOUNT: Multiple students from the same family can qualify for our multi-student discount of $150 for the first child and $50 for each additional child. 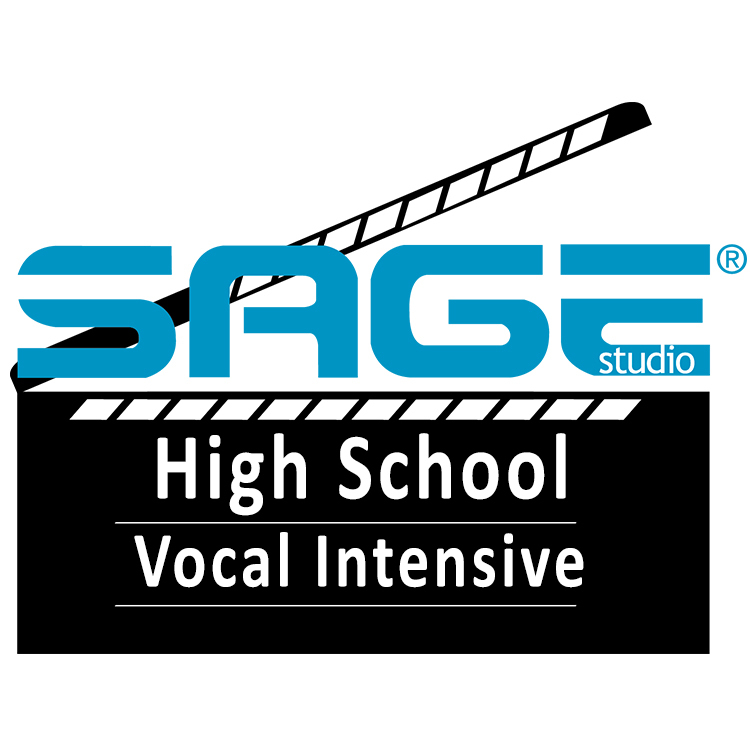 This can be used on any level of Sage Studio class! Available online and only after registration of first child. REFERRAL DISCOUNT: If a current family gives the referral code to a new student and that students registers using that code, they will receive $10 off their registration. The current student will receive 10 Sage Bucks to be used towards a future class, for the referral. Contact us for more information. (Please note this is a one-time discount, and not valid for students in the same family.) Code must be entered at time of registration and is not retroactive. Please email education@rauecenter.org with any questions. TO REGISTER: Visit www.rauecenter.org to register for the class online, or visit the Raue Center box office, open Tuesday-Friday 2-6 PM and Saturday 12-4 PM. Sage Bucks from previous referrals/refunds can only be processed in person at the box office. PLEASE NOTE: Upon completing registration, you will NOT receive a confirmation email. If additional information is needed OR if the class you are attempting to register for is sold out, you will be contacted by Sage staff as soon as possible. Payment is due at time of registration. Registration will be complete and spot will not be reserved without full payment.